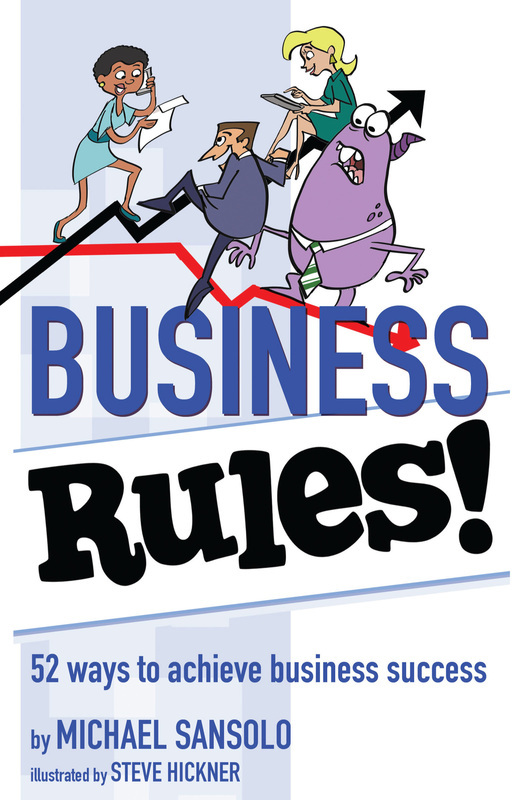 Whether your business is large or small, you’ll benefit from Michael Sansolo’s Business Rules! Some of the 52 rules are surprising: “Fail fast and fail cheap” (Rule 14) shows the power of failure. Others offer new insights: “Focus on your best customers” (Rule 4) shows how Lady Gaga builds loyalty. "Reading this book is like talking to a trusted friend." " As someone who has been in retail for 35+ years, I recommend this book for all who are in business or are about to start."